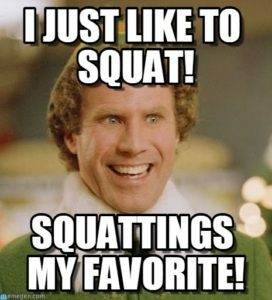 Make sure you show up prepared to squat as we enter the 4th week of our squat program. If you miss it, make it up at some point during the week as we will build we over week as we get better at utilizing the RPE scale. 15 Burpee box jump overs 24/20 in.